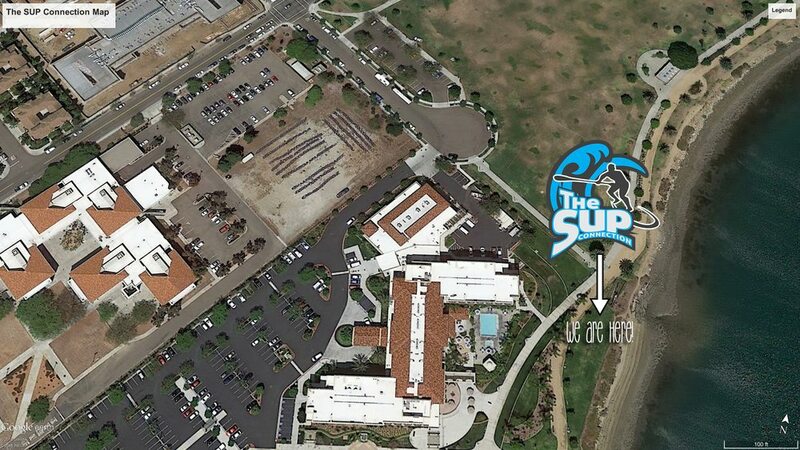 San Diego SUP Rentals with The SUP Connection in Point Loma, Liberty Station. 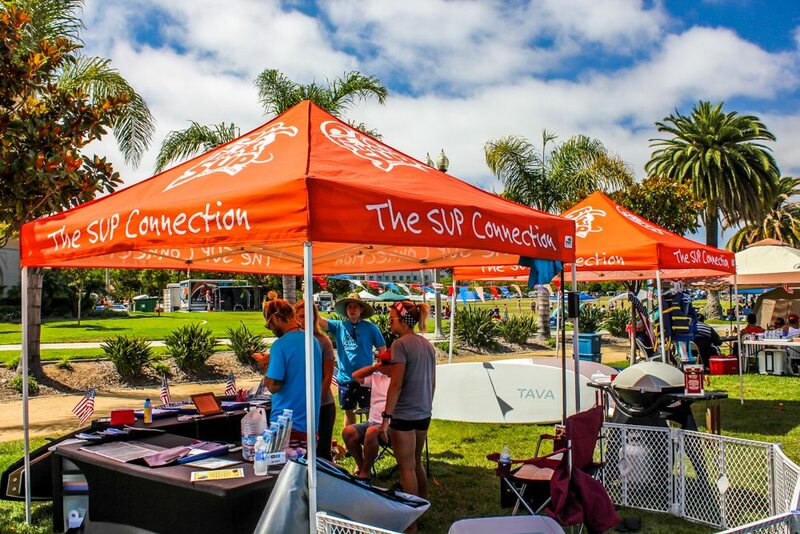 The SUP Connection provides San Diego with a first class on the water experience by providing paddleboard and kayak rentals, SUP Lessons, SUP Pups Instruction and more. We offer the best equipment along with amazing service. Our SUP’s are all Bounce Composite boards which are tough, high-performance boards. Riders can expect superb surf performance as the board remains lightweight with excellent maneuverability. Our kayaks are Malibu Ocean Kayaks which are the most popular compact, lightweight sit-on-top kayaks in the world. We are now open by reservations only with 24-hour notice. Please EMAIL US for reservation inquiries. Liberty Station is a mixed-use development in San Diego, California on the site of the former Naval Training Center San Diego. It is located in the Point Loma community of San Diego. It has a waterfront location, on a boat channel off of San Diego Bay, just west of the San Diego Airport and a few miles north of Downtown San Diego. The 361-acre (1.46 km2) project includes several distinct districts: a retail and commercial district, a promenade focused on nonprofit activities, an educational district, a residential district, a hotel district, an office district, and a park/open space area along the boat channel. The Naval Training Center site is listed on the National Register of Historic Places and many of the individual structures are designated as historic by the city of San Diego. Dozens of the historical buildings are being adapted for stores, offices, schools, and other purposes.